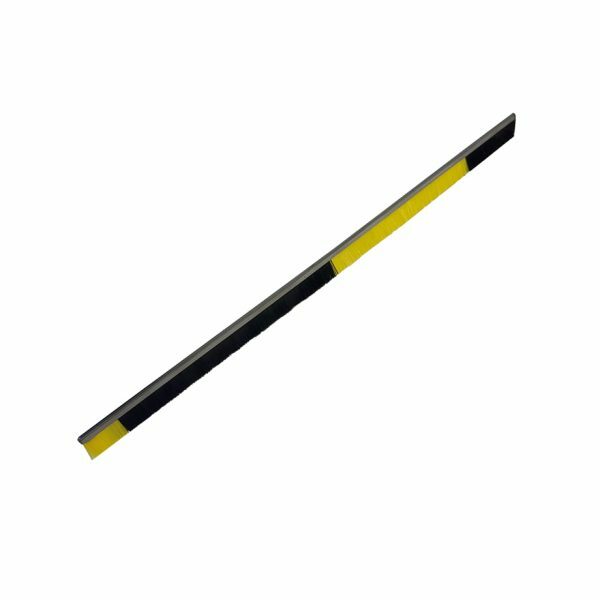 Our “Tiger Style” series features a striped design ideal for trains and mass transit, providing 6″ intervals in the yellow and black pattern. 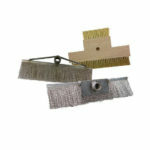 Felton’s Metal Weather Stripping Brush features a formable corrosion resistant Stainless Steel channel base structural element, and brush fill that can be varied as to material type, trim length, density, and flexibility. 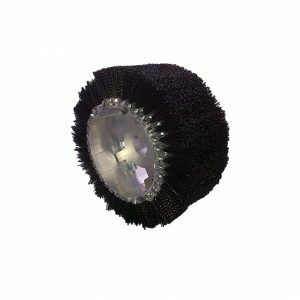 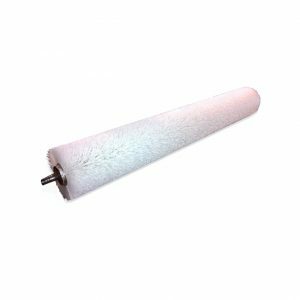 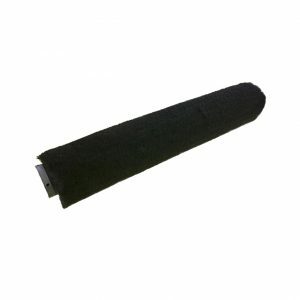 These brushes are used as brushes seals in the mass transit and transportation industry and are long-lasting, environmentally sound and maintain a better seal than rubber seals under all types of weather conditions and temperature extremes. 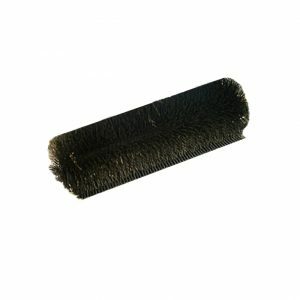 Properly installed, Felton’s Metal Weather Stripping Brush Seals require little or no maintenance.